A vintage and rare photo of Mahatma Gandhi walking alongside Madan Mohan Malaviya, during India's Round Table Conference in London in September 1931 is up for auction and may fetch $10,000. The reverse of the photo also has Great Britain copyright stamps. 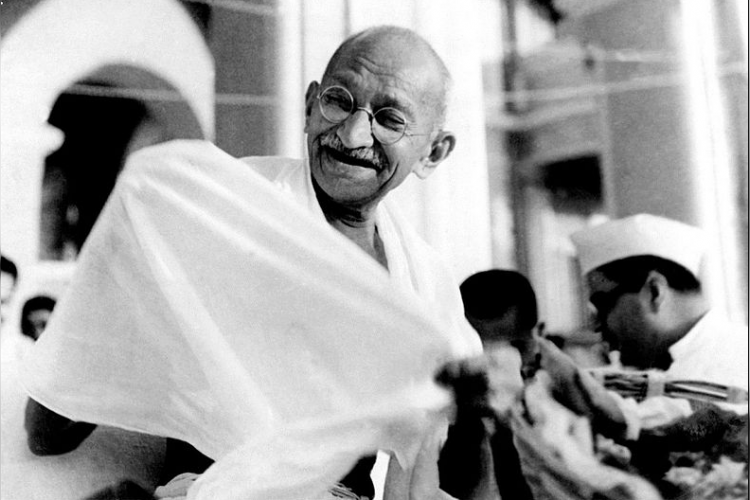 During the time this photo was taken Gandhi was suffering from an injury in his right thumb. In that conference, they have discussed India’s constitutional reforms.